We’ve been hard at work listening to your requests. And, we just finished developing a new employee mobile site. 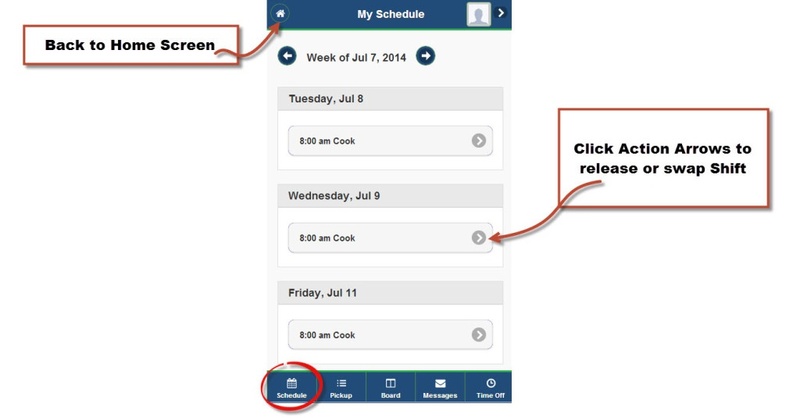 We have made it easier to view your schedule, pickup open shifts, communicate with your mangers, and request time off through your mobile device. 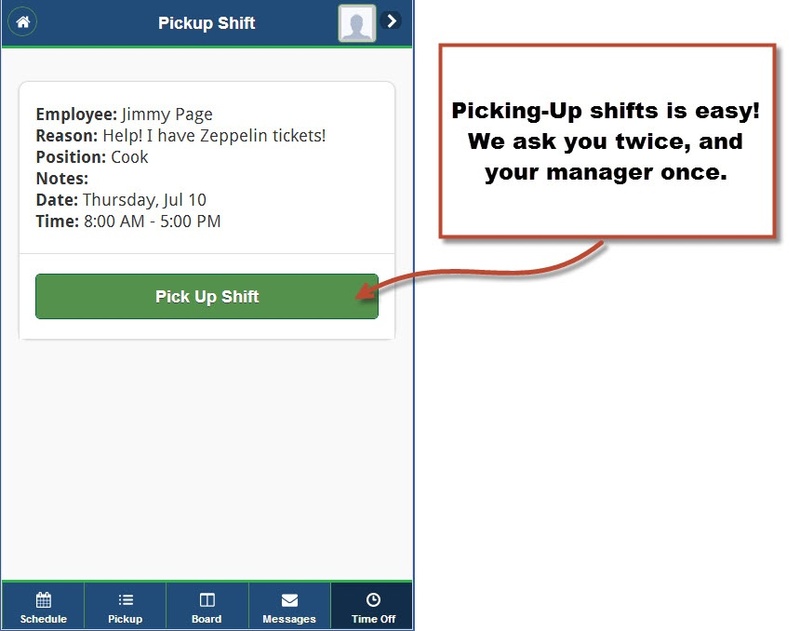 We will work on the manager’s mobile site in the months to come, but for now we are focusing on the employees using ShiftNote Scheduler. Here is what is new: Everything! 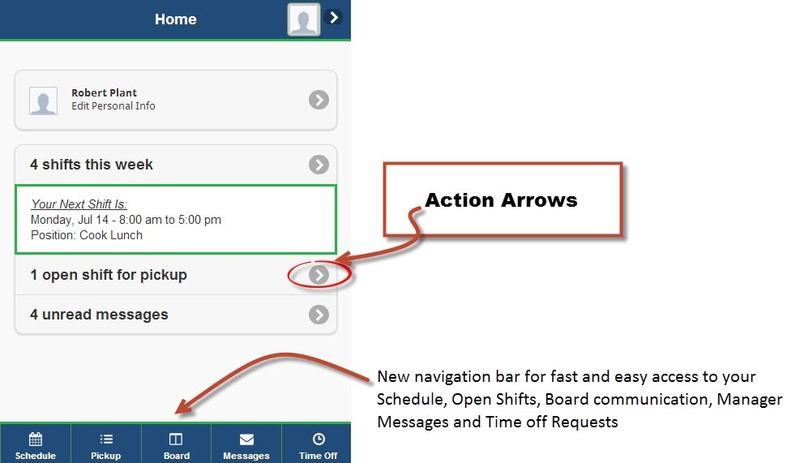 As always, please continue to send us your feedback on things we can do better in order to make ShiftNote a great tool that will save you time and make your life easier! This is a BETA version, and though we have tested this site thoroughly we expect, and we are prepared handle any issues you many find using this new site. 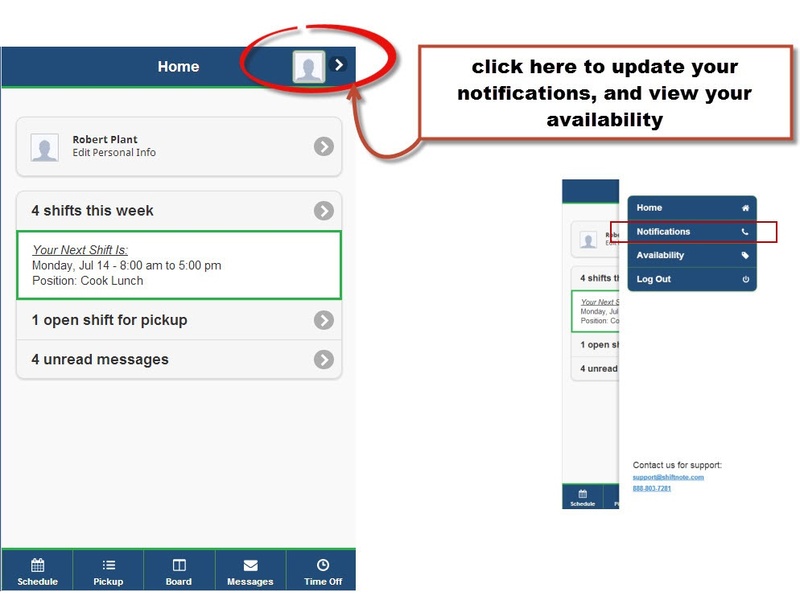 New Employee Mobile Site – BETA You can access your ShiftNote account on most new mobile devices. You can do this without downloading an app, simply open your mobile browser and navigate to ww1.shiftnote.com/EmployeeMobileSite/Login and sign in as usual. It will take a minute or two for the site to load on your smartphone the first time, your patience will be rewarded!